Anxiety, depression, and fear ravage so many today, but few pause to consider that in addition to the material influences in our lives, we may be also under the influence of beings which exist in dimensions outside of our ordinary perception. But there is much more to reality than what we can see. feel, hear, taste and touch. In fact, an accounting of the matter that makes up the universe reveals that some 73% of it is made up of dark energy, and another 23% is made up of dark matter, neither of which can we see, nor understand. Furthermore, the human eye is only capable of seeing around .0035% of the entire spectrum of electromagnetic (EM) radiation. When we look into the heavens, 96% of it is invisible to us. Include in this the spiritual realms and there is an entire universe of possibilities which exists beyond our five senses. Very few scientists today are willing to explore metaphysics to examine life beyond ordinary perception in order to make a connection between the seen and the unseen. 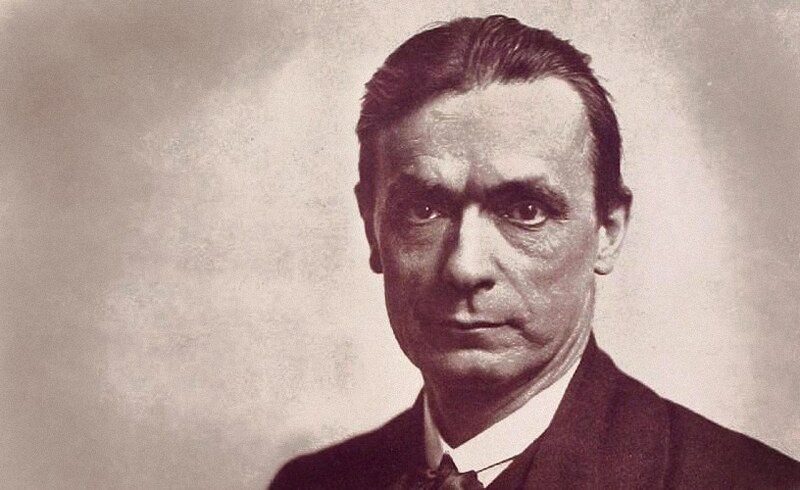 Rudolf Steiner, though, one of the most prolific and gifted scientists, philosophers, and esotericists of his time, devoted much of his work to the task of peering behind the veil, sharing his insight into the deeper nature of life and of the world beyond. Regarding anxiety and depression, Steiner spoke of hostile beings in the spiritual world which influence and feed off of human emotion; a concept flatly rejected by most today. Yet this also analysis holds true for shamans and others who access the spiritual dimensions in order to alleviate mental suffering for their patients. Negative emotions are food for inimical spirits. A concept such as this isn’t readily accepted into the everyday conversation steered by rigid skepticism and scientific materialism. The traditions of today have sought to expel ancient metaphysical wisdom and its practical application from our lives, and though scientific inquiry is exceptionally valuable, spiritual perception has always been a part of our experience. Dealings with extra-sensory or hyper-dimensional beings have long been a part of our history, and are directly accessible to any of us when proper practice and attention is given to the matter. I know this to be true from my experiences with plant medicine shamanism where it is entirely possible to enter into states of consciousness where entire cosmologies of life exist and are available to interact with.